There was a definite buzz around the 123Print HQ this week. Maybe it was the growing excitement for tomorrow night’s Great British Bake Off final, maybe it was the knowledge that our content executive is heading off to Australia, but it may also quite simply be the fact that we are incredibly excited to reveal the latest edition to our wedding stationery range, Wedding Table Games. Created by our fine friends over at Bride & Groom Direct, we are happy to announce that we have struck an exclusive deal with the ladies of luxury design; meaning that we are the exclusive low cost printer for their latest round of free wedding stationery designs. 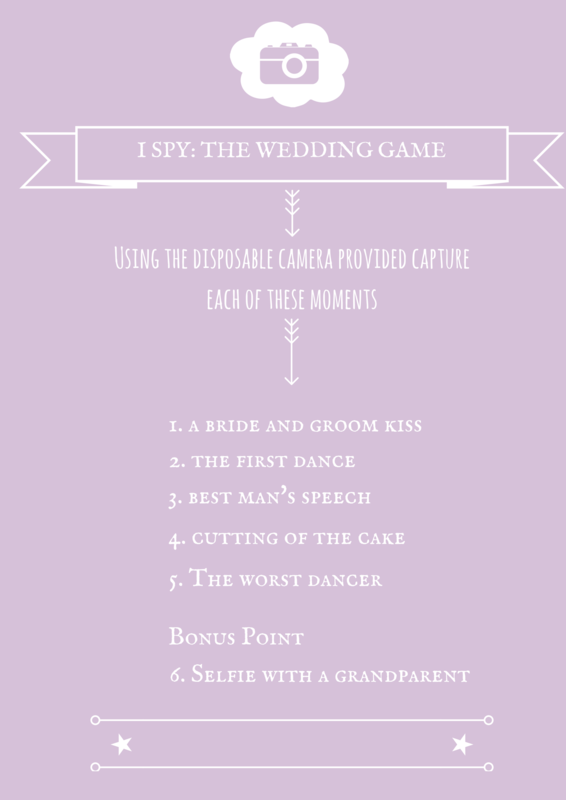 Crafted for wedding fun and excitement, Bride & Groom created the Wedding game templates to offer a fun and affordable way for Brides to bring an element of excitement to their reception. 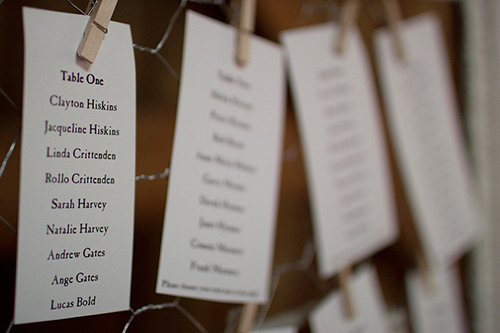 Speaking to their head of design Ian Stainthorp, we asked him why he chose 123Print for his latest wedding exclusive. 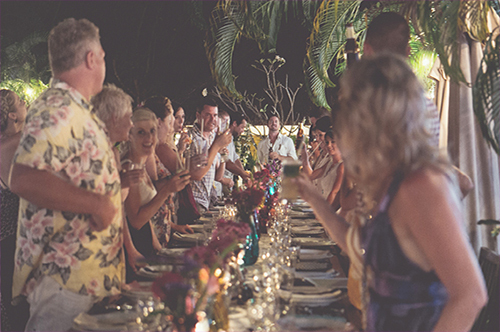 Grab a camera and let your guests get snappy! 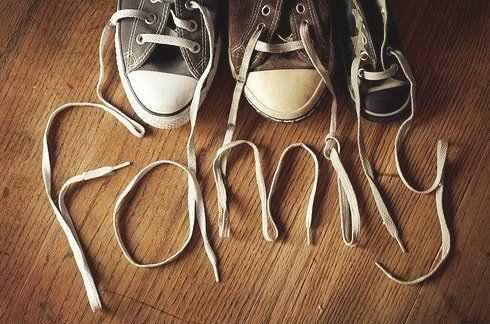 Simply click ‘Save As’ on the image above and print here from £13.95 for 25. Use code WEDDING20 for 20% off your printing! Alternatively, to download and print from home for free, click here. A must have for the kids. Leave these out and let them dot off the typical speech clichés. 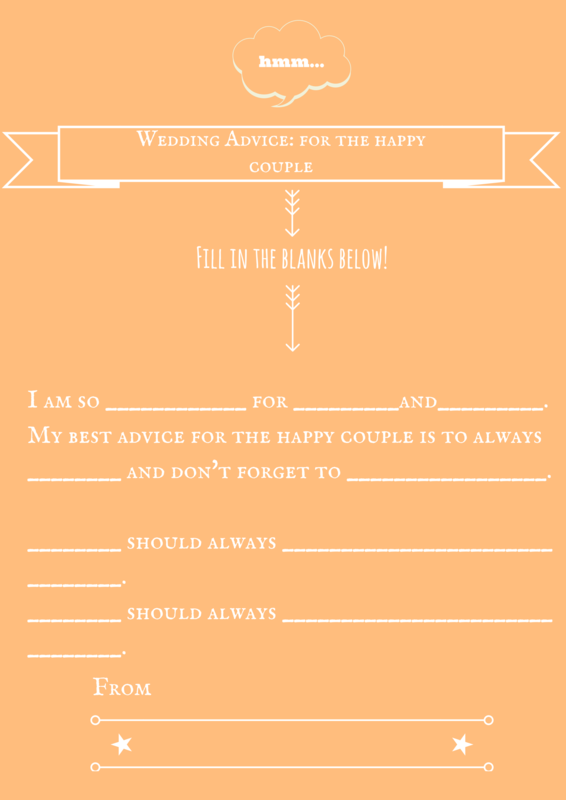 Take in the advice you may one day need with this fun yet heartfelt Wedding Advice game. A two parter! 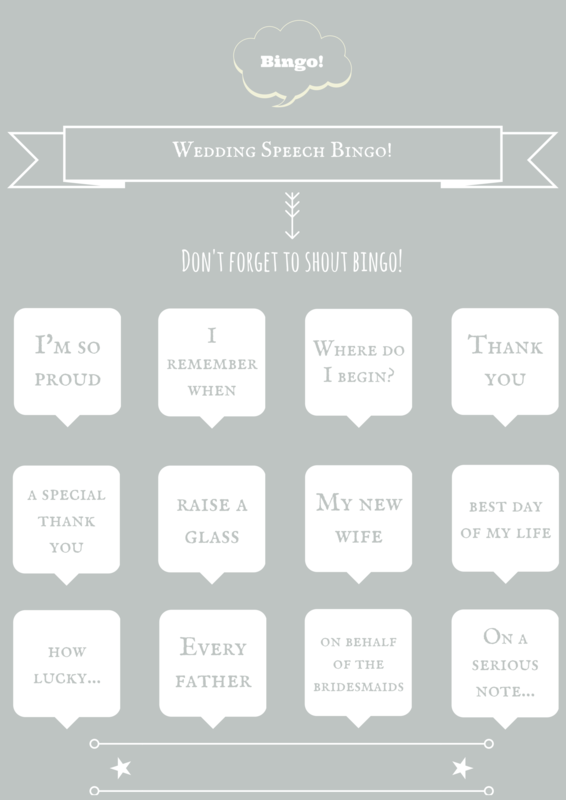 This game is great for breaking the conversational ice and will have your guests all ears during the speeches. 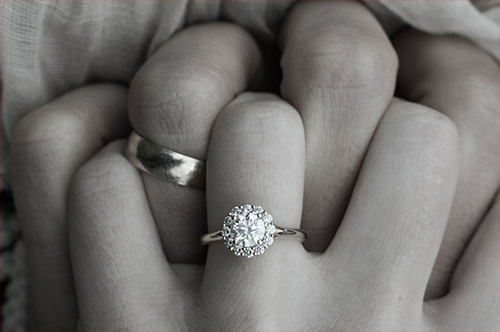 Wedding Traditions: Why do we do that? When it comes to weddings, everyone loves the traditions. The winter white dresses, the delicate diamond rings, and of course the wow worthy bridal parties. Each delicate element makes a wedding a big show for all and every couple has their own quirky vibe to add into the mix. 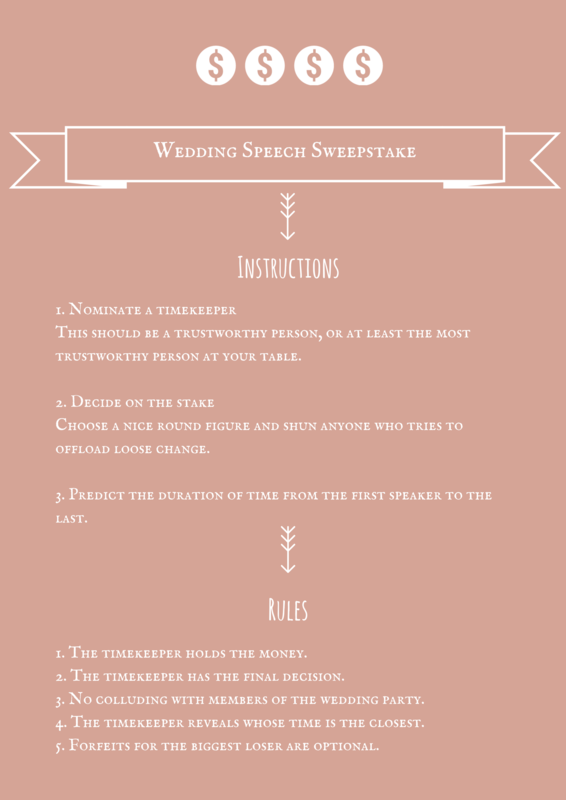 With so many different wedding traditions, have you ever wondered where they originated from? Why do we have a best man? 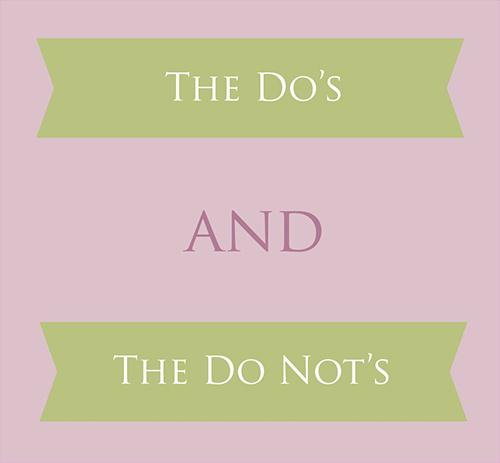 Why do brides and grooms get torn apart the night before? 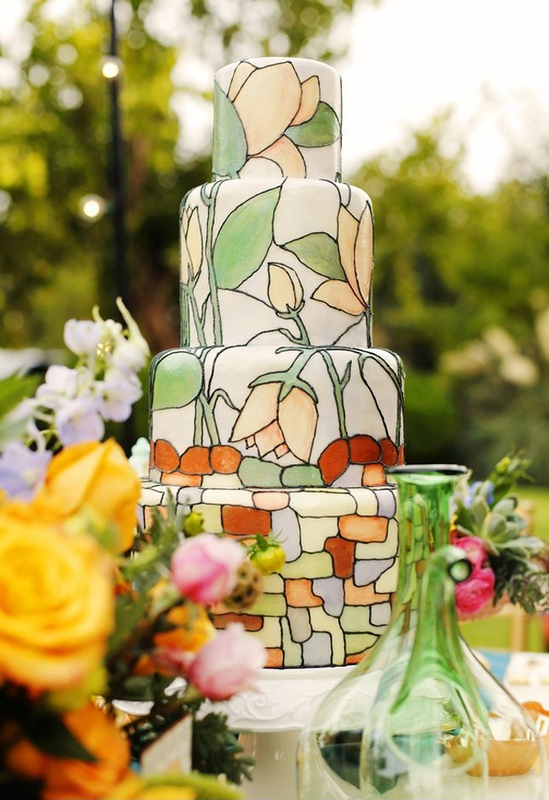 4 Modern Wedding Cake Trends to Look Out for in 2014! When it comes to the wedding cake, most of us Brides adhere to the age old tradition of a simple white wedding cake. Yet with more of us using Pinterest and the internet to build the wedding of our dreams picture by picture, our creative juices start flowing as we look to make our big day just that bit more extra special. When it comes to the crunch though more often than not budget may triumph over our creativity, so, if you’re on a tight budget you may want to look away now as these Modern Wedding Cakes are just sooooo good! Gone are the days when Brides were expected to invite the distant and long forgotten family members or friends, with typical weddings today being much more of an intimate celebration with Brides focusing on inviting the people they have close relationships with to share in their big day. With this in mind, the pick it up and pass it on Wedding Cake can be perfect for the small wedding. 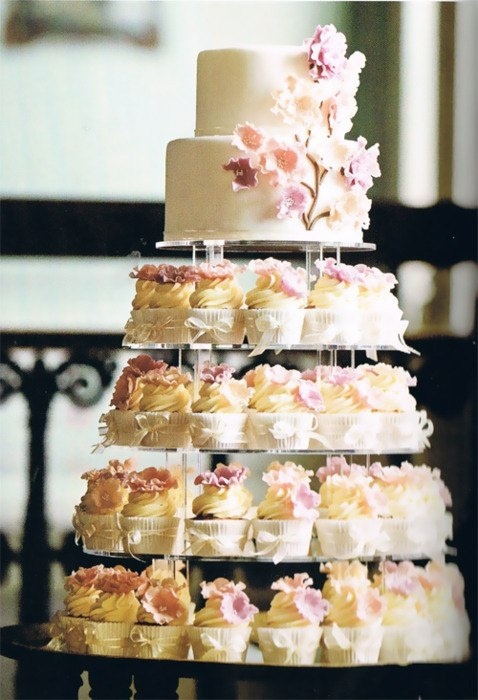 This style uses the ever fashionable cupcake as its slice, whilst still offering the traditional tiered wedding cake look. 2. You’re taking the p*aint! In the wild and wicked industry of weddings, cake designers keep springing surprises in the bid to build the perfect wedding cake for us Brides. From the intricate painted details to the fondant icing, these wedding cakes scream the ‘imagination is your limit’ and are perfect for the couple looking to incorporate a flashy theme or create a truly special memory with an extra special sweet touch. 3. A cake that speaks for itself. 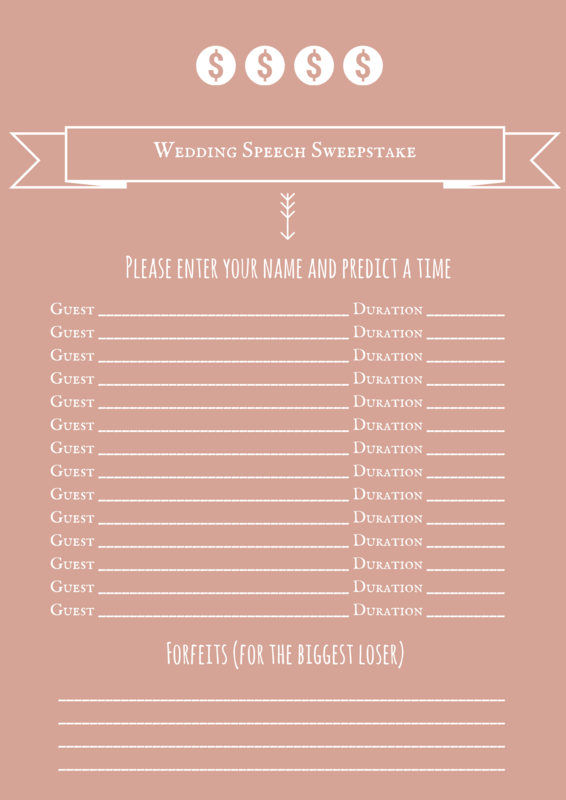 When it comes to planning a wedding each of us has our own unique style and theme. This is what makes going to a wedding celebration so great; we’re not just celebrating the love of two people, but learning and becoming part of a story of how they fell in love and now want to spend the rest of their lives together. 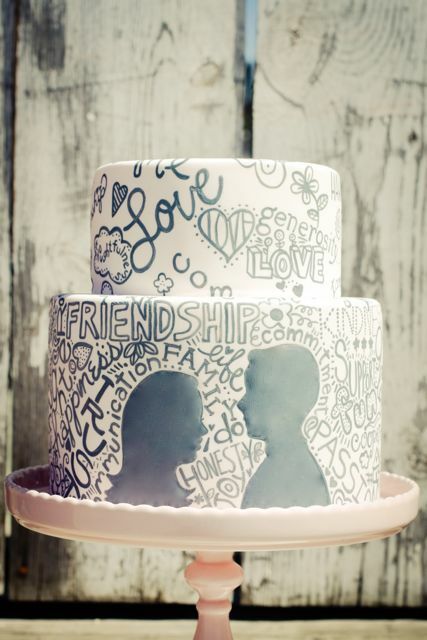 Tell your story with these typographical cakes, which can incorporate different dates, hobbies and memories which brought you and your partner together. You may not want to eat them, but believe me they’re edible! 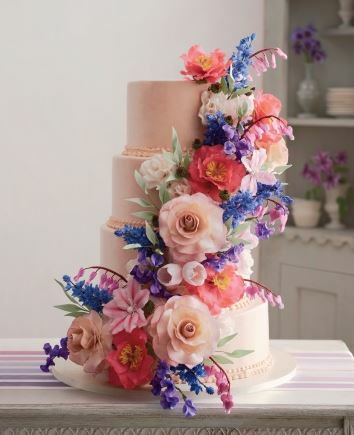 Made from an assorted mixture of vibrant icing, pliable gum paste dough, trick beads and buttons these edible floral designs are becoming increasingly popular as Brides start to get even more creative with their wedding cakes. Starting with a white blanket cake you can build these designs yourself, and though they may seem tricky at first, you can buy (or make) simple casts and build a beautiful and unique cake for your wedding day. Are you planning to have a modern wedding cake at your wedding? Make sure you send us a picture on Facebook, or let us know in the comments below!